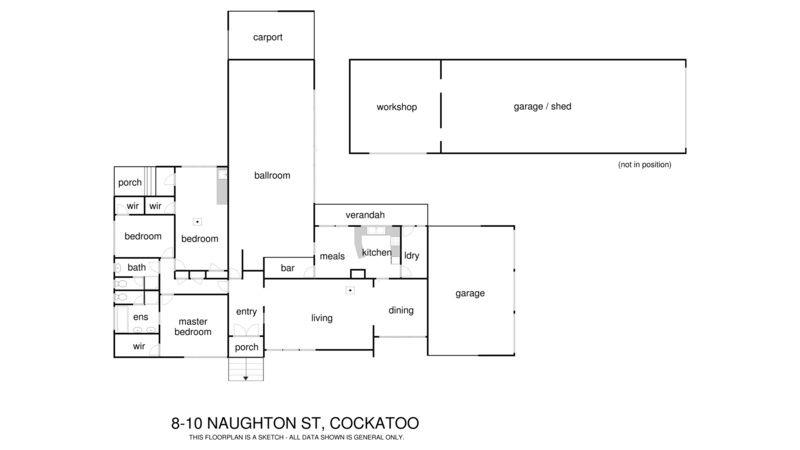 This is an incredible development opportunity in Cockatoo. 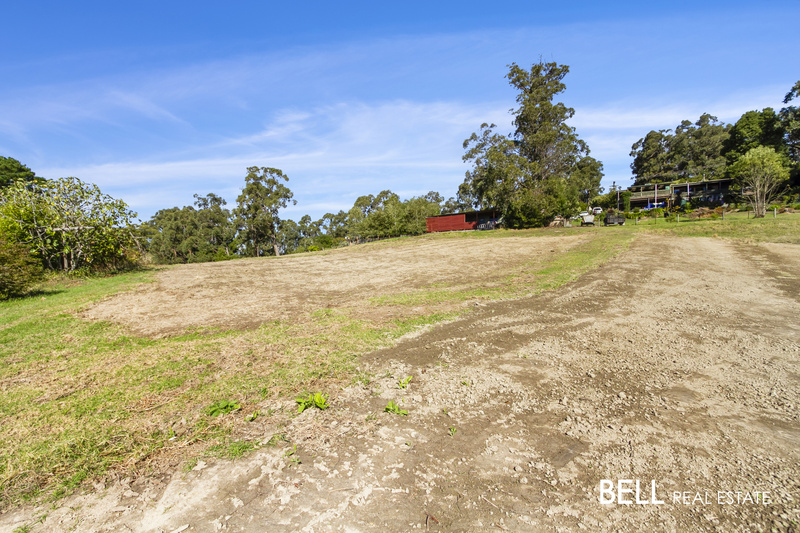 With 10 ½ acres of undulating land zoned as low density residential (LDRZ), there is development potential (STCA) for the astute investor. 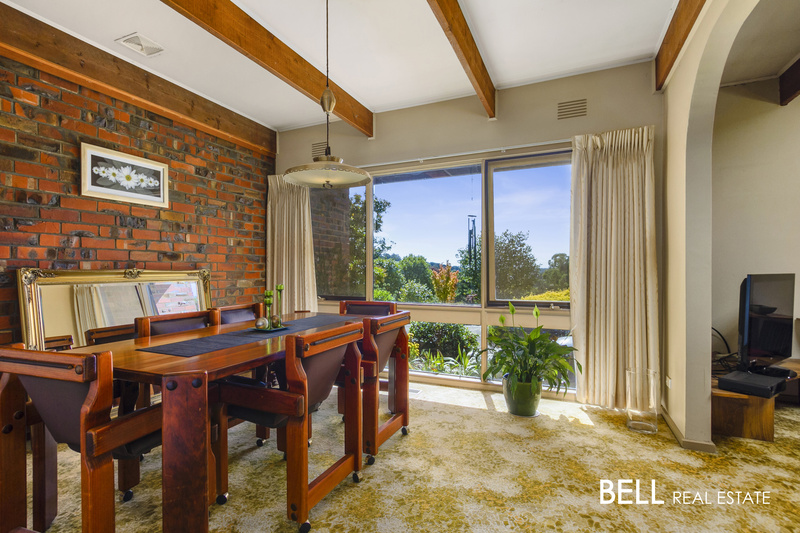 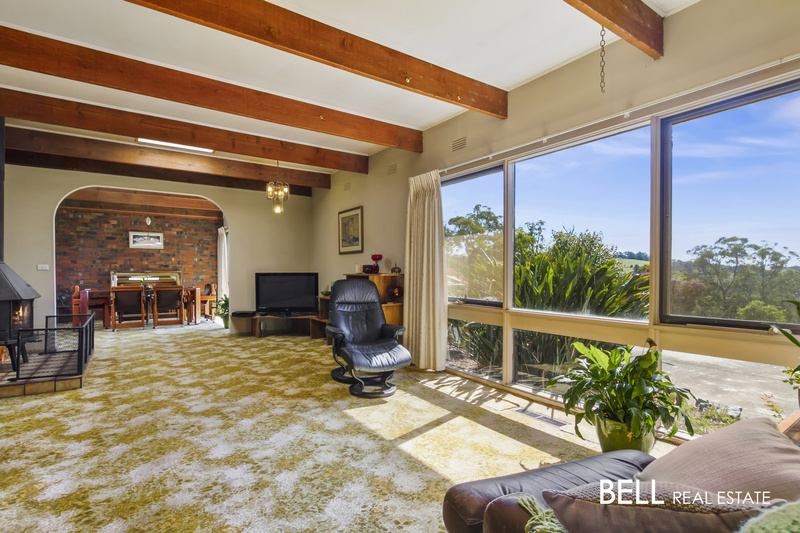 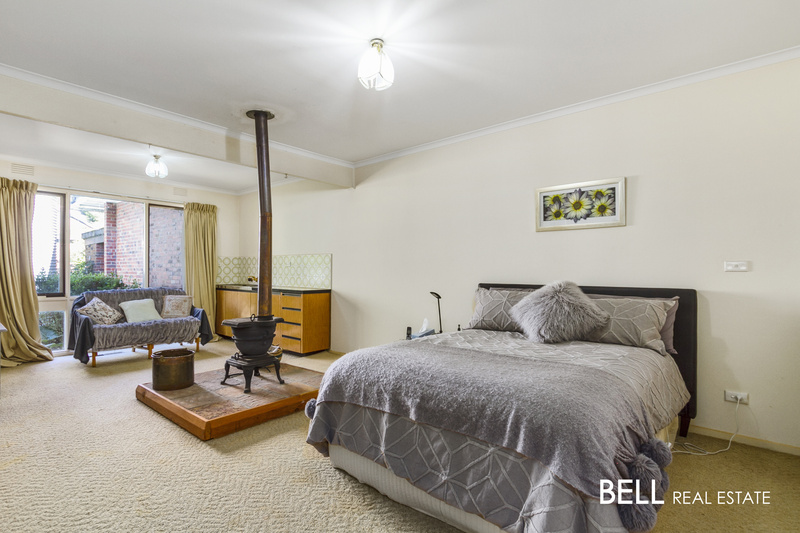 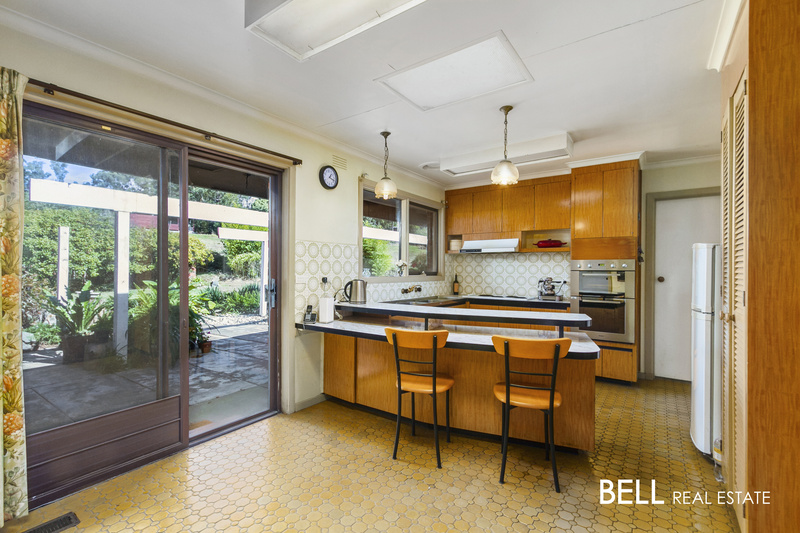 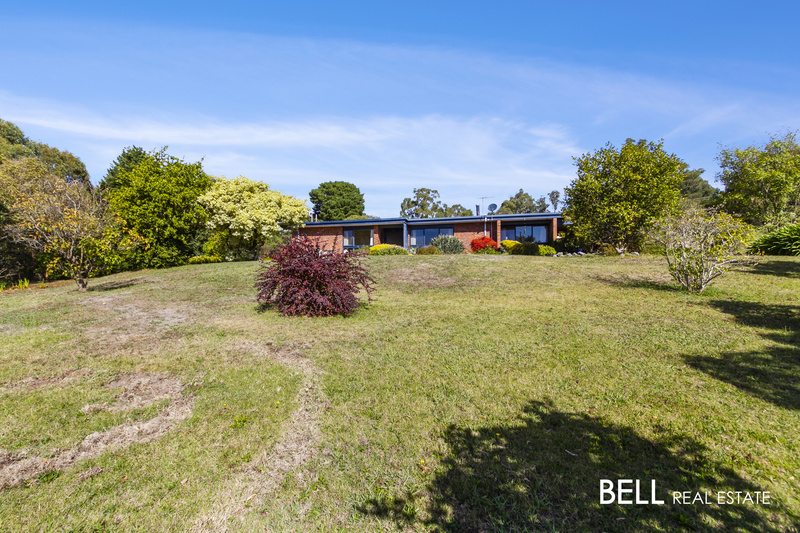 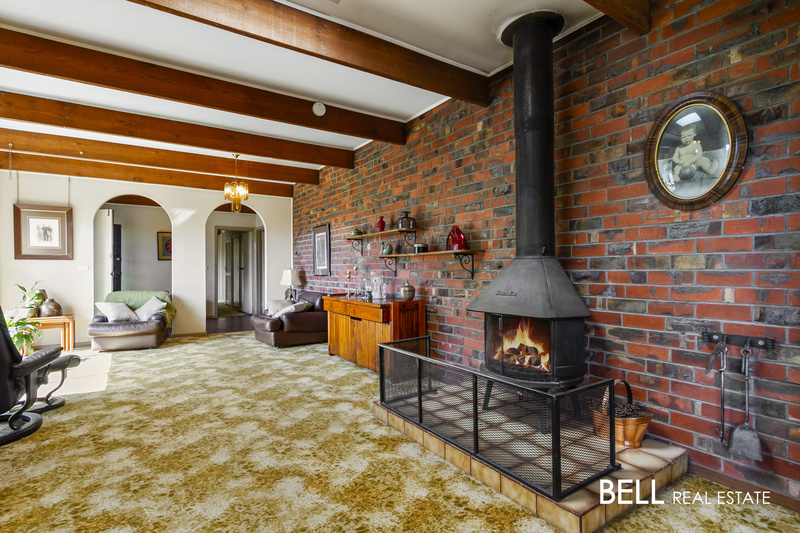 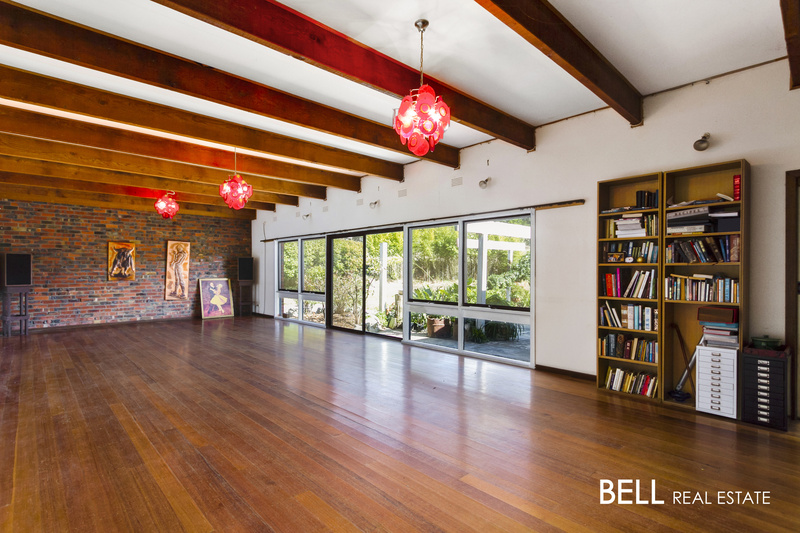 Currently the block has a quality built 3 bedroom brick veneer home featuring an entry hall, living and dining area, kitchen with meals area and a huge ballroom complete with polished floorboards, bar and retro pendant lights. 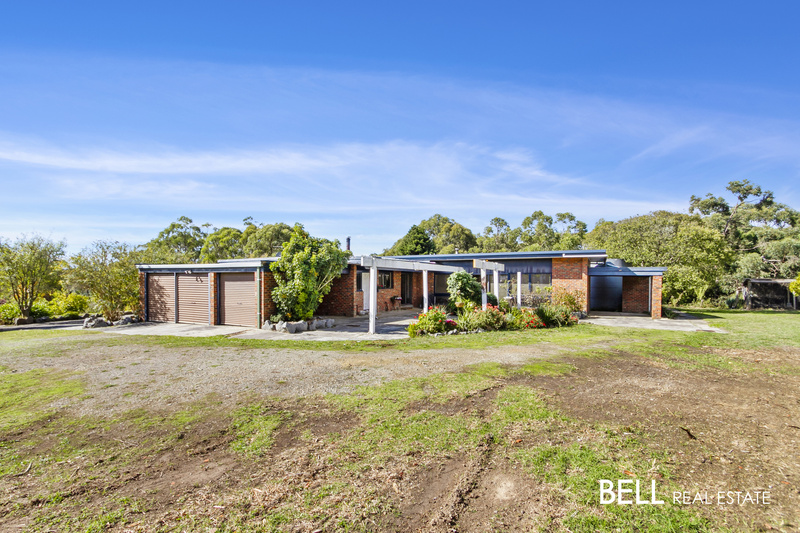 The home has a triple garage, single carport and a spacious shed with separate workshop. 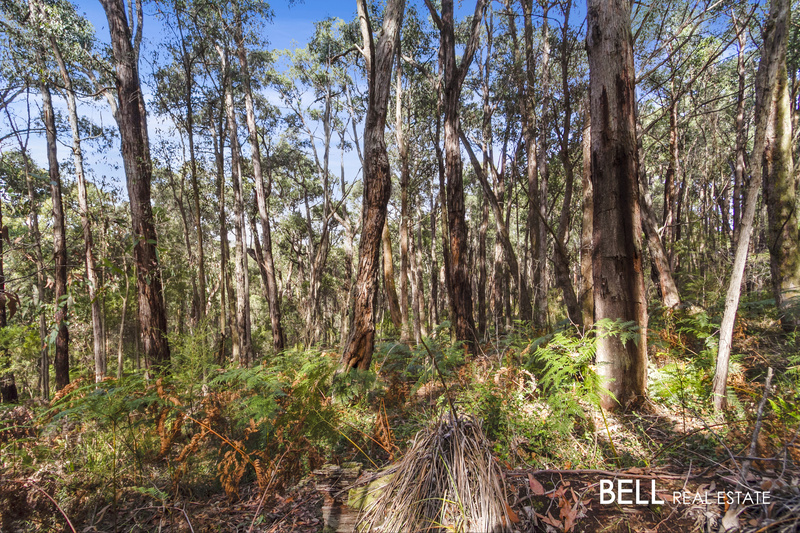 With an elevated outlook, this property has the perfect blend of cleared and treed areas. 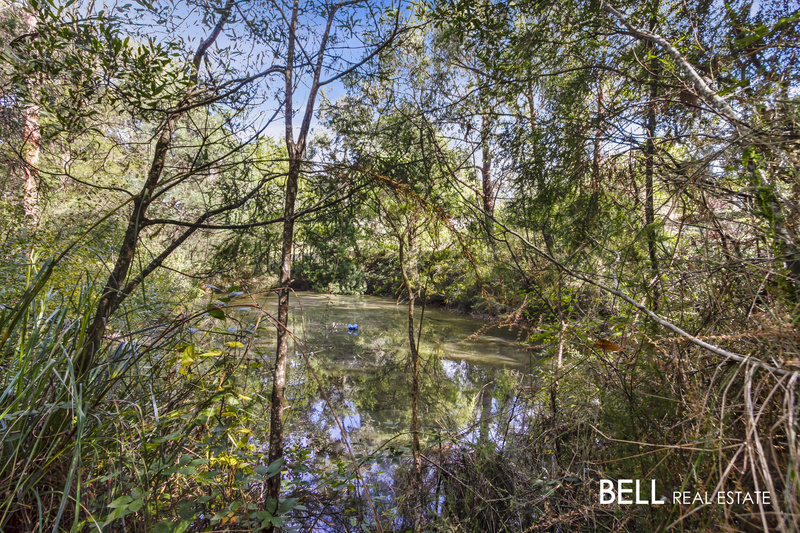 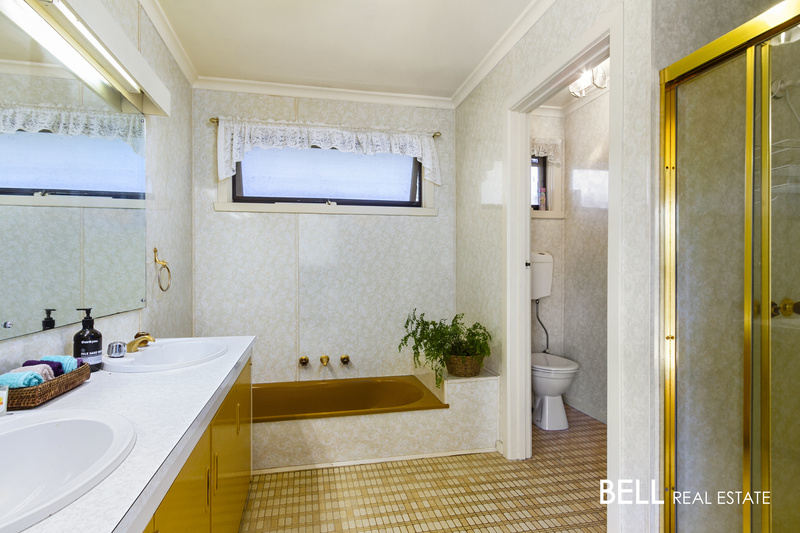 With an open and sunny aspect, this property also includes a dam. 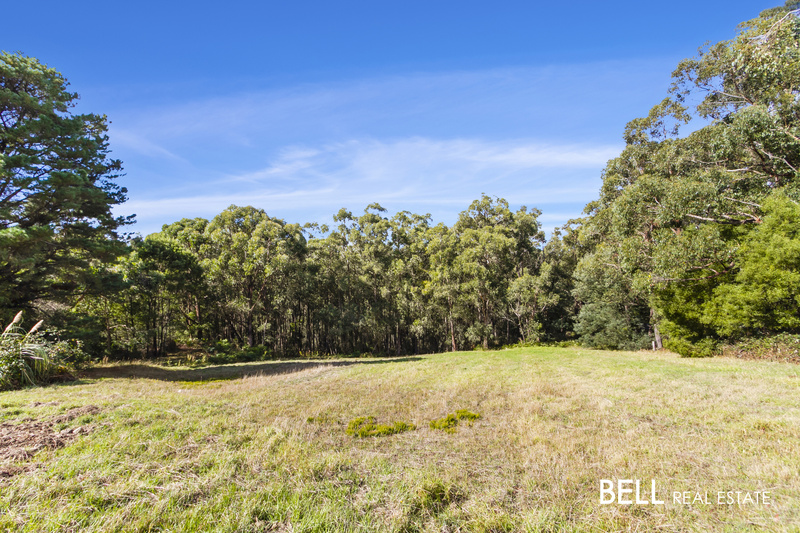 The potential of this property is the development opportunity - this acreage could be easily subdivided into 3 large blocks or multiple smaller blocks (STCA). 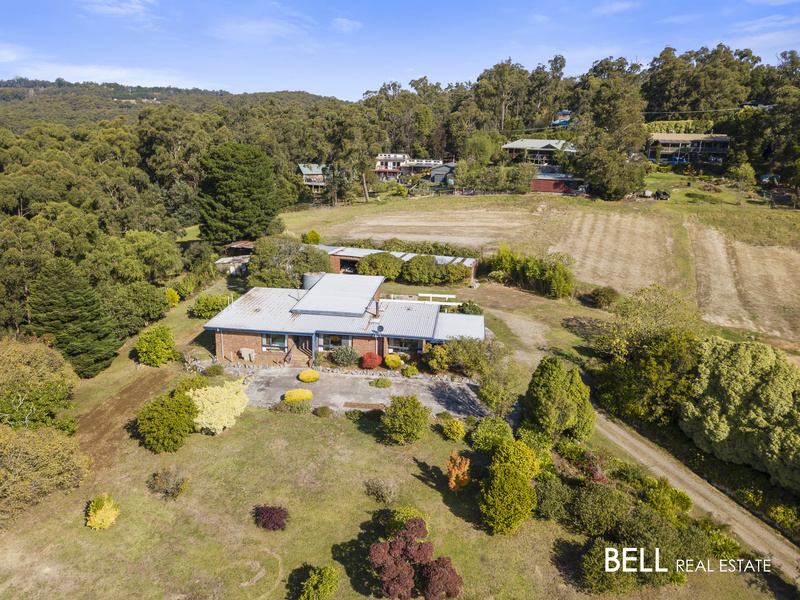 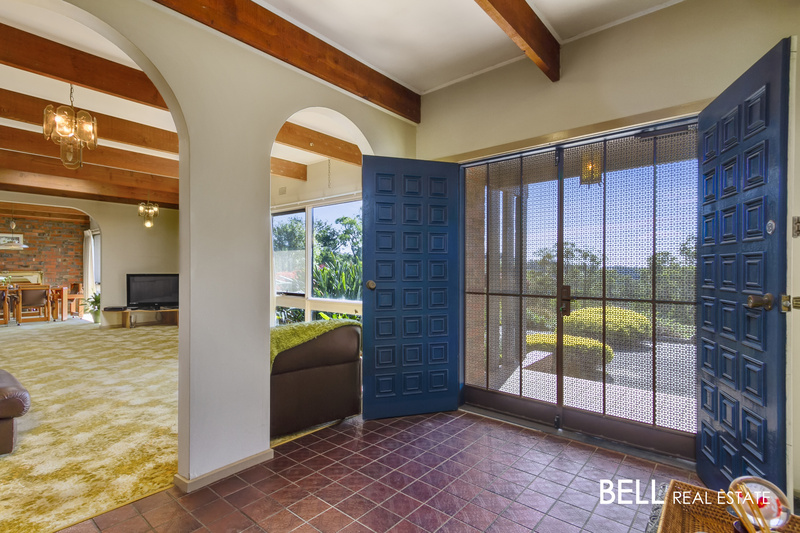 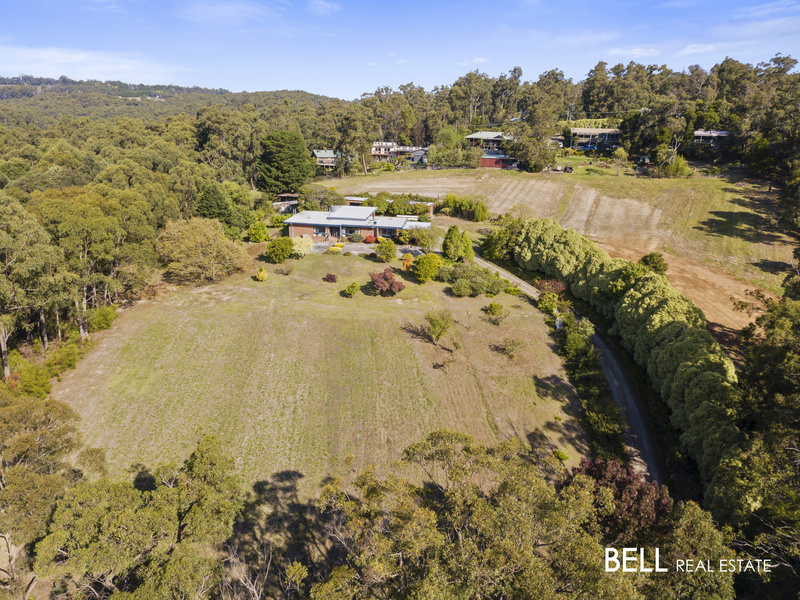 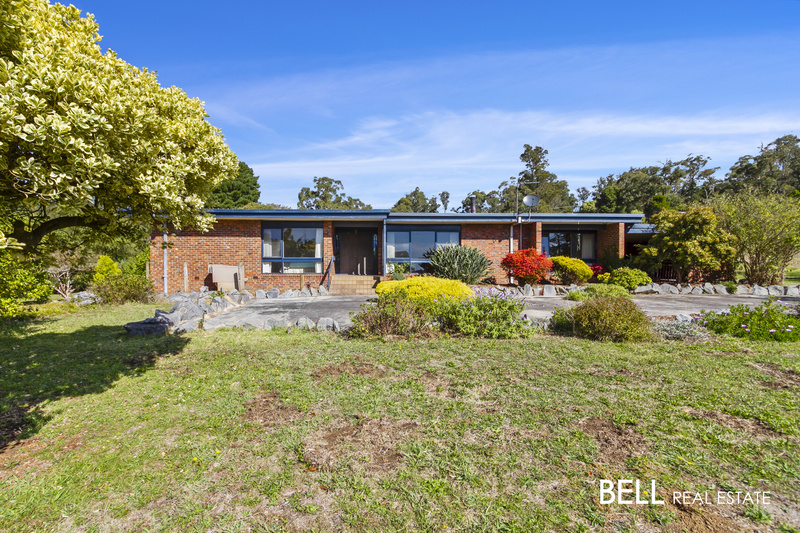 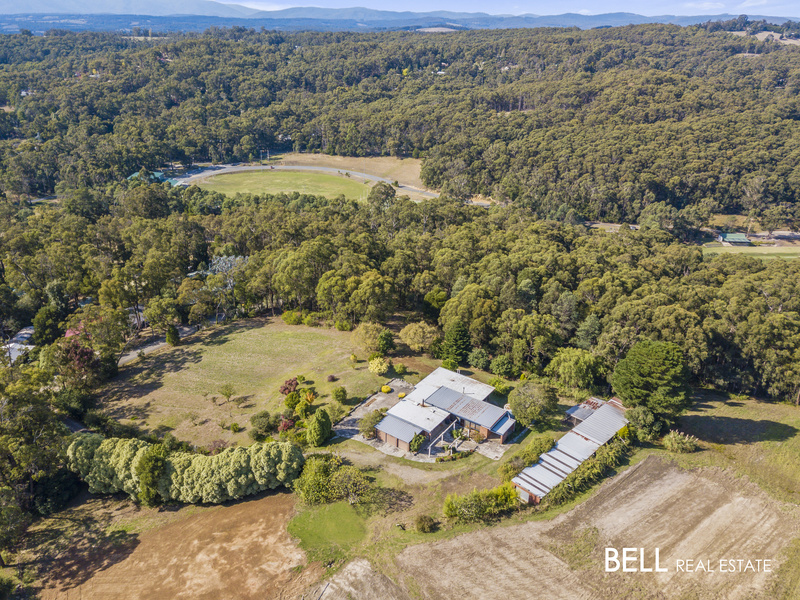 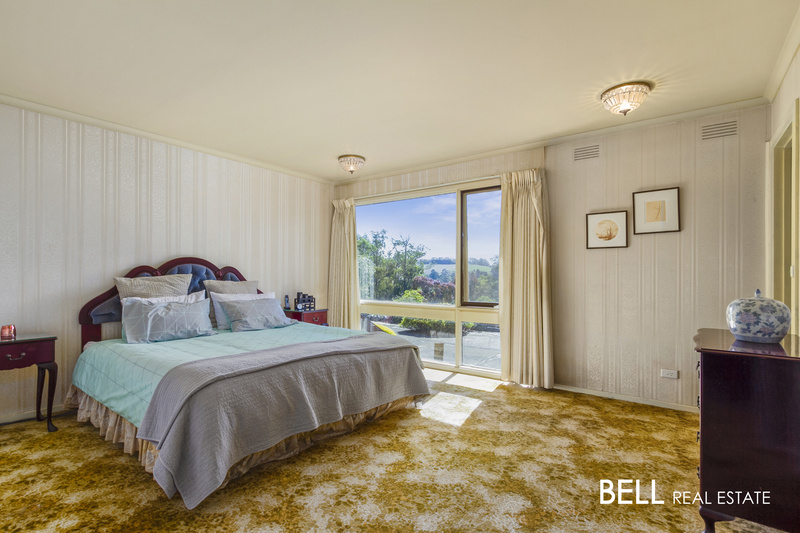 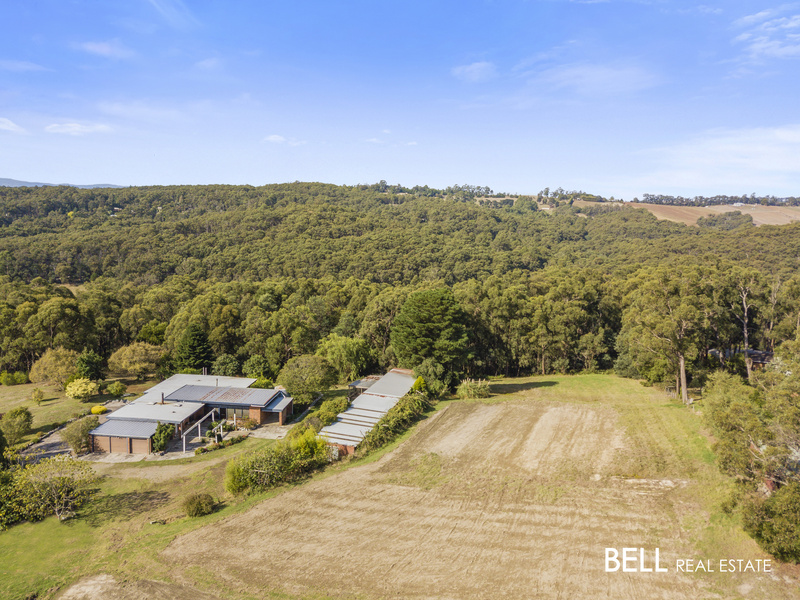 Bordering the Cockatoo Recreation & Sporting Reserve, this property is ideally located being close to the Cockatoo township and a short walk to public transport.